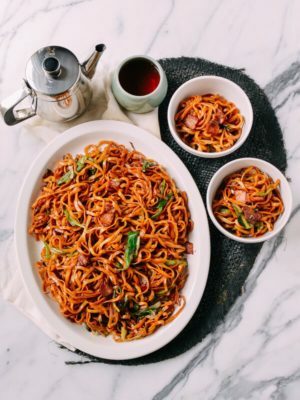 It’s obvious that China has no shortage of noodle dishes and Chinese noodle soup recipes. More than you’ve probably ever heard or dreamt of. 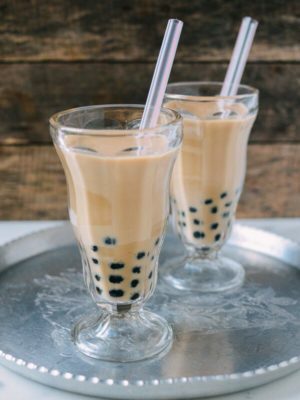 The variety is as expansive as China’s geography, and EVERYTHING is delicious. 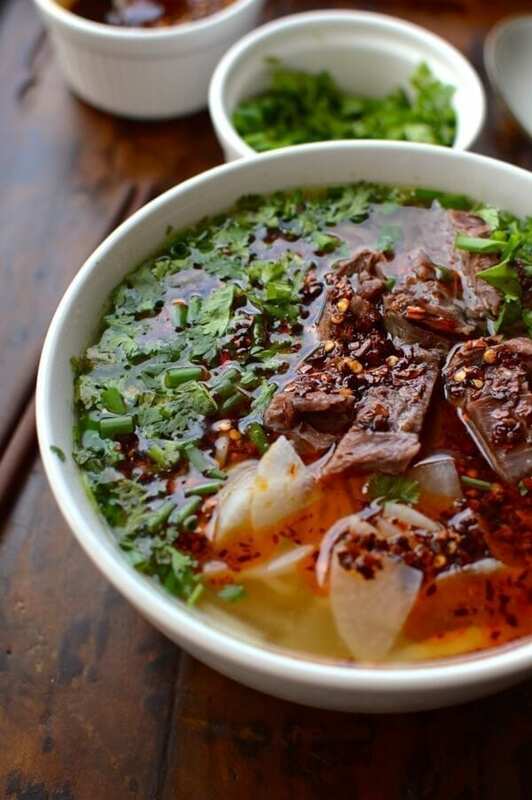 But among the many noodle dishes (and noodle soups in particular), one stands out, Lanzhou Beef Noodle Soup. 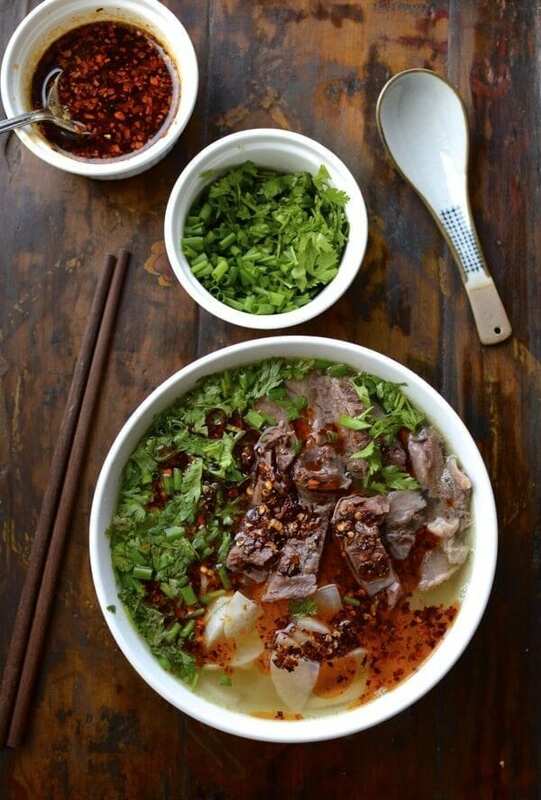 Consisting of a flavorful, clear broth, shaved beef, tender Chinese radish slices, lots of cilantro and scallion, deep red chili oil, and chewy handmade noodles, Lanzhou Beef Noodle Soup (兰州拉面, lanzhou lamian) has the majority vote among 1.4 billion very culinarily-conscious citizens. This fact has been confirmed by a quick search on China’s Google, baidu.com. 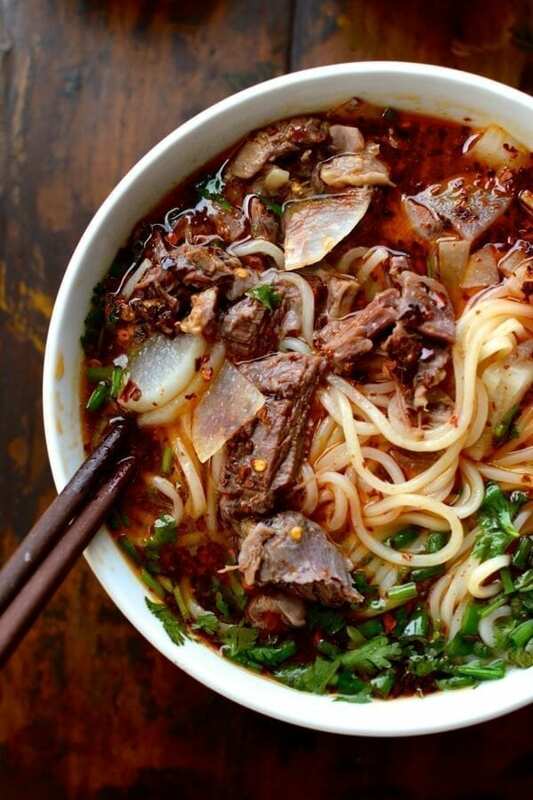 Translating to Lanzhou Hand-Pulled Noodle Soup, this bowl of hot, spicy delight is deceptively simple and has spawned noodle chains across Beijing. In fact, we have a Lanzhou Beef Noodle Soup place right downstairs, about 100 yards from our Beijing apartment. My niece Kim came to visit us in Beijing this summer, and after many fancy restaurants and lavish meals, she declared this bowl of noodle soup to be the best thing she had in China. And it only costs $3! We made sure to feed her an extra bowl before leaving for the airport. 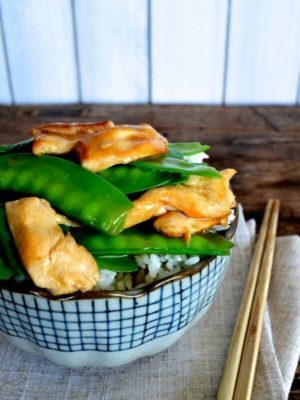 If you’ve been on The Woks of Life for a while, you’ve probably learned a thing or two about me from my recipes. I’m not a fussy person, and I love keeping things simple. 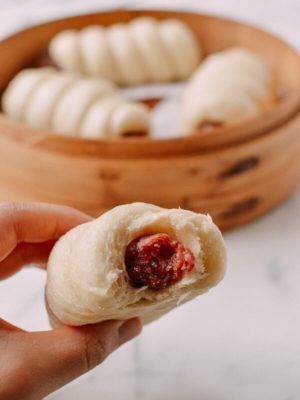 This recipe is adapted from many conversations with the cooks and staff at our local noodle shop, and after much thought and experimentation, I’ve simplified things for the home cook. We’re not going to make noodles from scratch, so don’t worry. You can’t compromise flavor on the authentic Lanzhou beef noodle soup broth however, which is what brings the dish together. 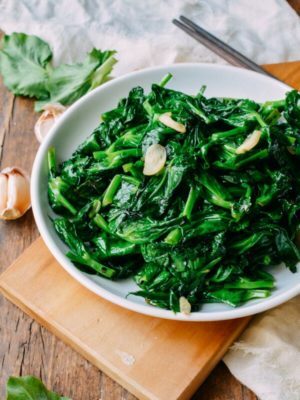 Check our our Chinese Dry spices and condiments page to see more detailed descriptions and pictures of these and other spices we use in our recipes. Rinse the soup bones and pat dry. 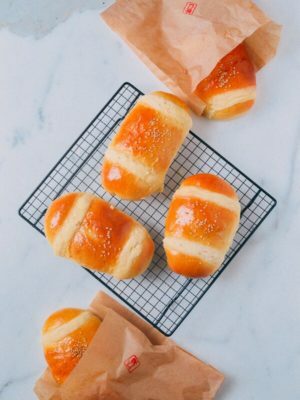 Roast them on a baking sheet at 400 degrees for 45 minutes. Bring a large pot of water to a boil, and add the beef shank and the chicken (or chicken carcass) to the pot. Bring everything to a boil again. Once boiling, remove the shank and the chicken, discard the water, and clean the pot. This process gets rid of any impurities, and will give your broth a cleaner flavor. Put the beef shank and chicken back into the pot along with the roasted bones, 10 more cups of water, and 4 cups chicken stock. Make the spice mix by combining all ingredients and tying them tightly in cheese cloth with a bit of kitchen string. Add this to the pot as well and season with salt. Bring everything to a boil. 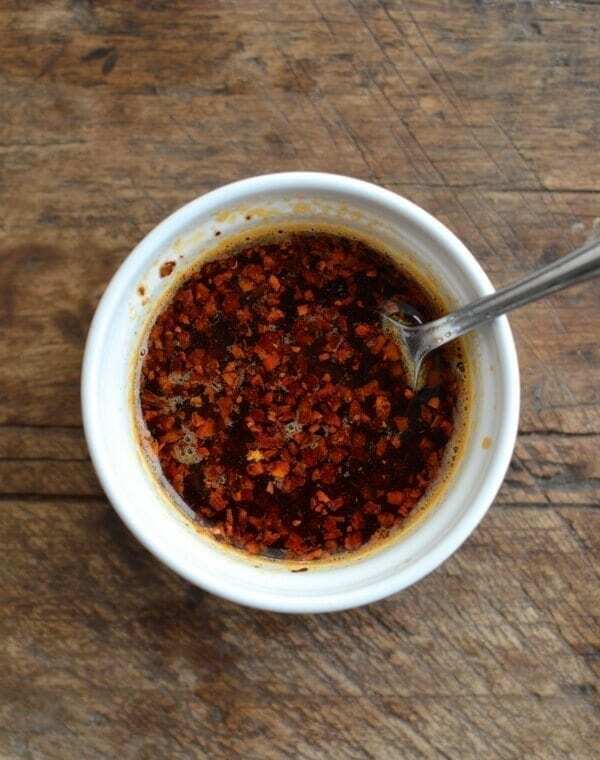 While all that is happening, you can take the time to make your chili oil. In a small pot, add the oil, star anise, cinnamon, and Sichuan peppercorns. Place the pot over very low heat and let everything toast together slowly for 15 minutes. Take care not to burn the spices. 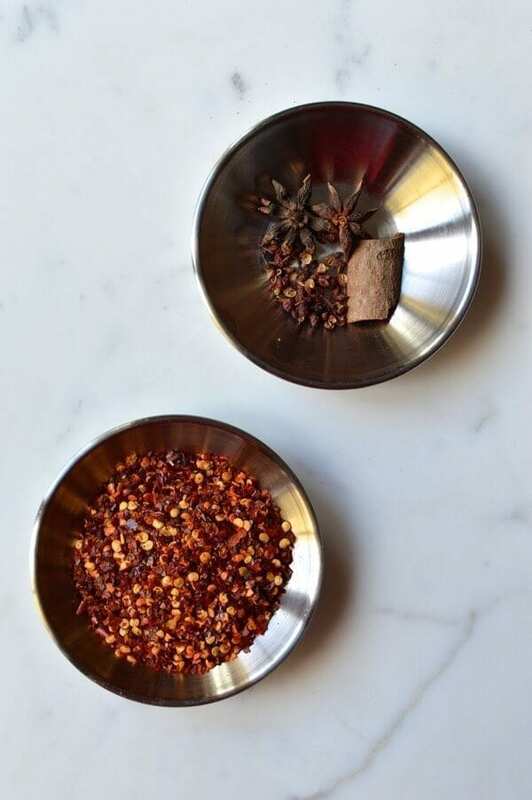 Use a slotted spoon to remove the spices, and turn off the heat. Let the oil cool for about 5 minutes, and then add the chili flakes. Slowly toast these in the hot oil until very fragrant (it should almost smell like popcorn), and very red. Stir in the salt and sugar. Once the broth and chili oil are done, cook the noodles in a separate pot according to the package instructions. Divide the noodles among 6 bowls. Slice the cooled beef shank into thin slices, and fan them out over the noodles. 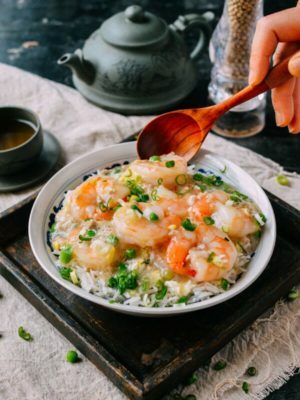 To finish, add a big ladle of broth and radishes, a spoonful of hot chili oil, and a handful each (don’t be shy) of chopped scallion and cilantro. 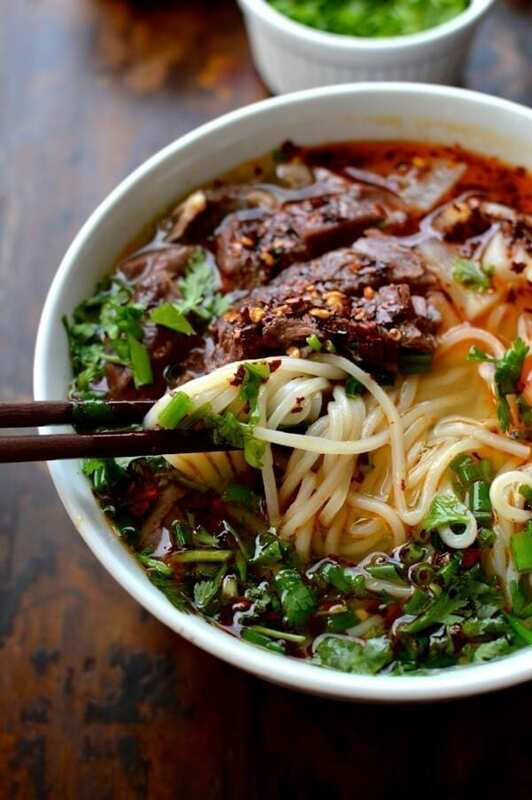 You’re ready to enjoy this famous bowl of Lanzhou beef noodle soup like the best of them! 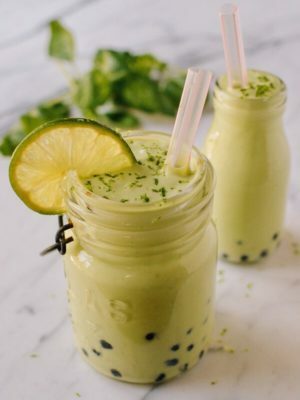 Slurping is very much encouraged. 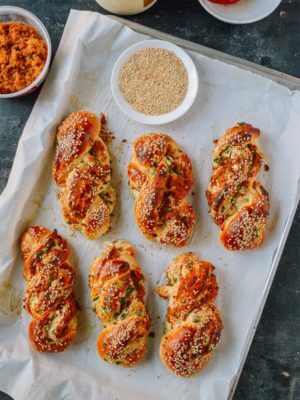 Want more noodle soup recipes? 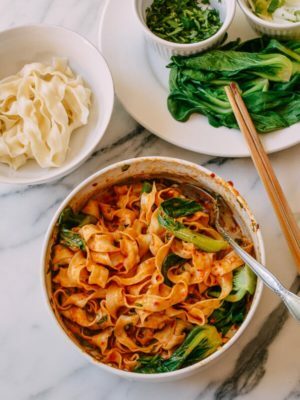 Try our Shanghai Pork and Pickled Greens Noodle Soup, and find out why Sarah would eat it, even on the verge of heat stroke! Could I do a less intense/authentic version (easier) with just a roast beef (sirloin tip) and 5 spice powder? 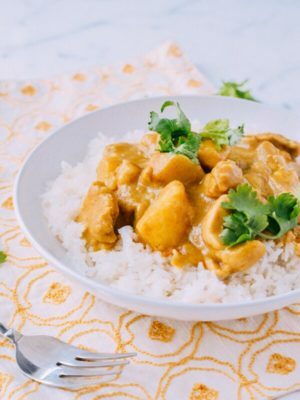 If so, how would you recommend doing it- how much 5 spice powder? I do have star anise, bay leaves, peppercorns, and ground cumin and cinnamon. I was going to cut up and braise the sirloin with 5 spice powder and then top it off with fresh noodle and scallion. I use your recipes all the time and have been wanting to do a beef noodle soup! 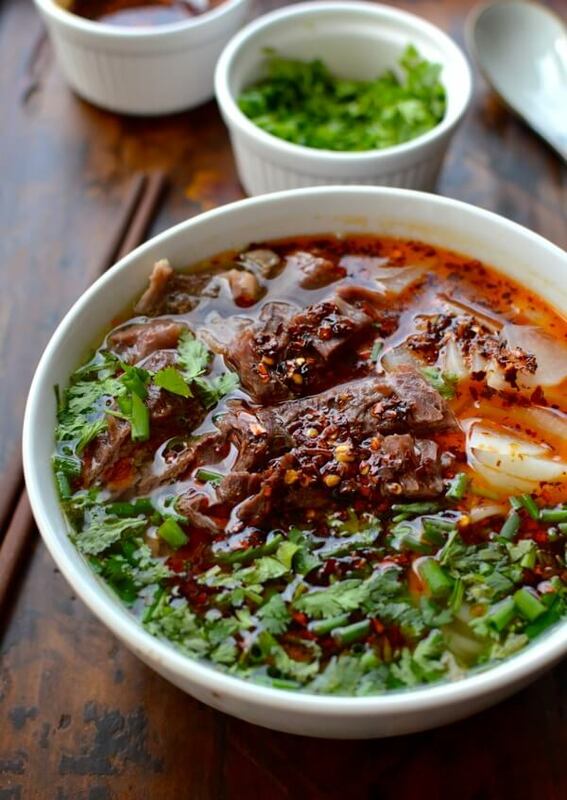 Hi Brandi, Lanzhou Beef Noodle Soup takes a lot of spices and everything else. You should try our regular beef noodle soup recipe. And if you have an Instant Pot, we also have an Instant Pot beef noodle soup recipe. 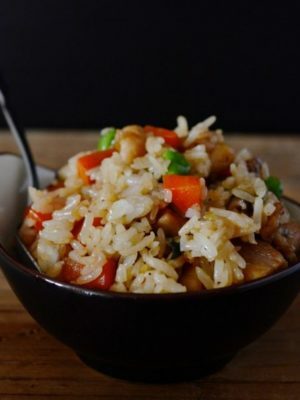 THIS IS TYPICAL CHINESE MUSLIM RECIPE …..
JUST LOVE THE FLAVOUR AND WITHOUT PORK. Good point! I will try it with just beef next time. 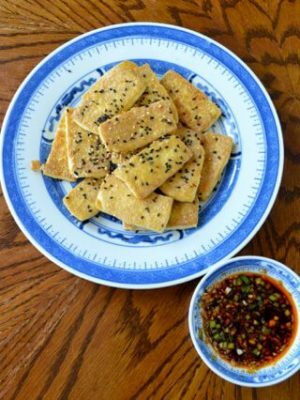 Chinese chili oil is a must, and homemade is so much better than store bought. 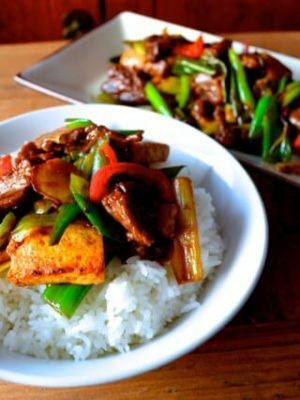 In China the variety of ingredients and methods very considerably from recipe to recipe. We add cloves, ginger, garlic, fennel seed, black pepper, five spice powder and lots of hot peppers. Hi! I’m sorry if someone has already asked this, but what size (in quarts) stockpot would you recommend buying to make your soup recipes? I keep overflowing mine and need to buy a bigger one. Thanks! Hi Laura, I’m traveling so I can’t measure what I have at home. But I have a suggestion––just cut the recipe in half or by a third. 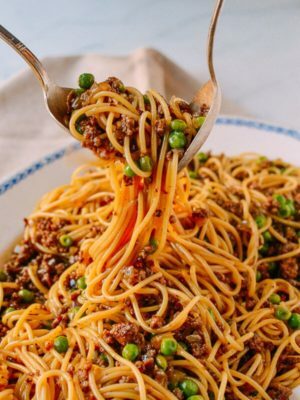 The main differences I noticed were less Sichuan peppercorns here, no bay leaves, and the use of “regular” red pepper flakes being ok instead of preferring Sichuan chili flakes. 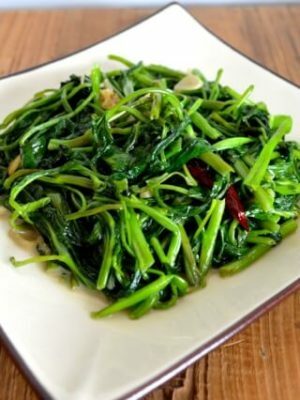 Hi Mark, we’ve improved our chili oil recipe since the Lanzhou Beef Noodle Soup went out. With that said, the chili oil in the Lanzhou Beef Noodle Soup recipe is very comparable to what a restaurant would serve.